So you have been injured at work, and are suffering long-term, or may need to undergo extensive medical treatment. You will have already visited a number of doctors, and may even have had to be taken to hospital in an ambulance. Further rounds of treatment, including physical therapy, mean that your medical bills are now stacked way above your head, and when you are unable to work you may struggle to pay them. In order to avoid financial disaster, it is worth finding a Worker’s Comp lawyer in Long Beach to discuss whether you may have a claim against your employer. 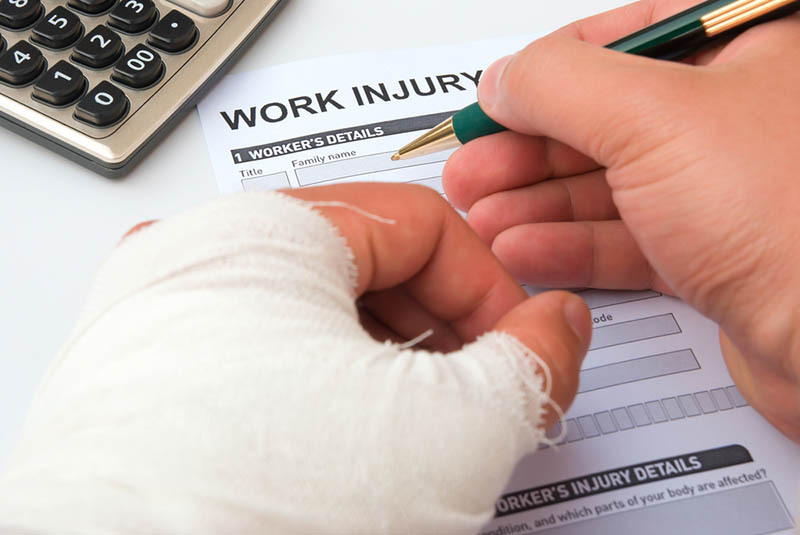 Many employers are reluctant to pay out for injuries suffered by their workers on the job. They may make your work life untenable, or they could bring in their own law firm to put pressure upon you. Without even realizing it, you may start to doubt whether you have a claim at all, and could risk accepting a settlement from your employer which is well below what you are actually owed. This is why you need a compensation lawyer from the very beginning. 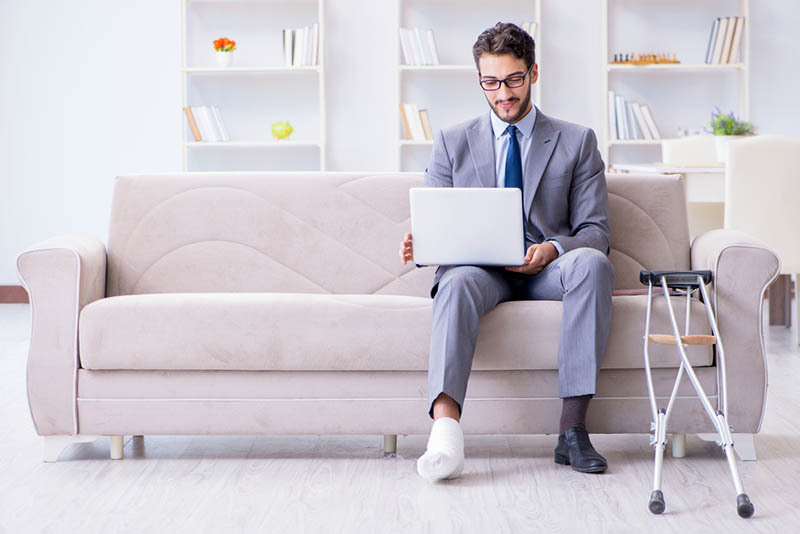 If you are injured at work, then there are several benefits that you could use to keep you financially secure while you are unable to work. Medical bills caused by your injury, including follow-up treatment and therapy, can all be covered by a claim for workers compensation. In addition, if you have such severe injuries that you can no longer perform your job, then you may need financial compensation to ensure that you don’t fall into poverty. Hiring a lawyer at the very start of the process can make your compensation claim much easier, and will ensure that you get all the money that you will need to live comfortably while your injury affects you. Don’t delay in seeking workers compensation for your injuries. Although the steps that you have to take can seem daunting, our Worker’s Comp lawyer team in Long Beach is here to help guide you through the process, making it easier for you to see what you need to do in order to make a successful claim. We can work with you to make sure that your claim contains all the evidence you need, and is an accurate assessment of your injury and its aftermath, so for a free consultation today call (888) 503-2850 now.